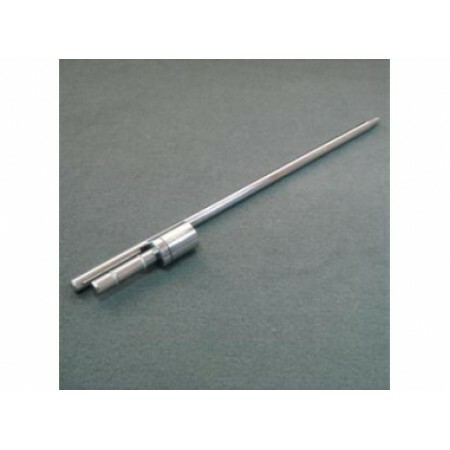 Ground stakes are durable and easy to use. Simply stick into soft ground, grass or dirt. it suits for all size of our flags.